An outcropping of rocks and red granite surrounded by boulders and dangerous currents, Isla de Lobos boasts the largest colony of sea lions in the Western Hemisphere. After Spanish navigator Juan Diaz de Solis discovered the island in 1516, the creatures were hunted for their meat and oil, until the practice was banned in 1991. Today, hundreds of thousands of South American sea lions live here. 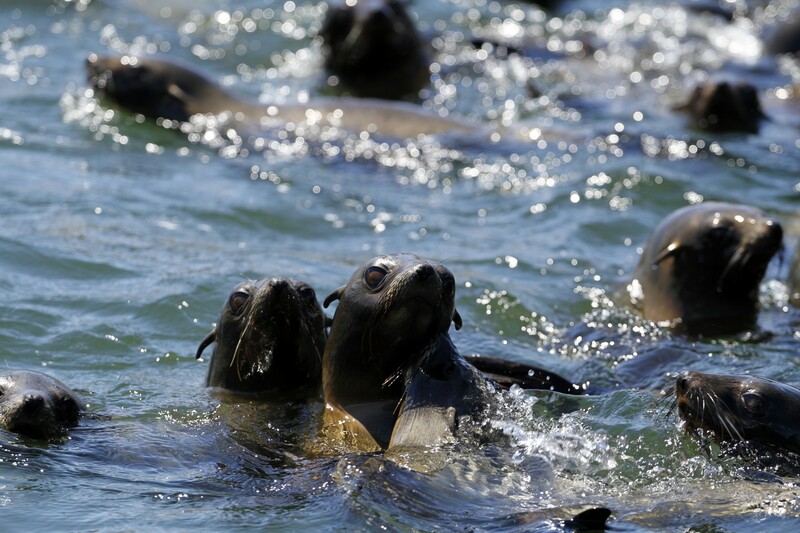 See the sea lions up close, and observe the two tide pools where the young pups learn to swim. When on the island, don't miss another point of interest: South America's tallest lighthouse, standing 59 m (194 ft) above sea level. Climb 240 steps to reach its balcony, which offers a panoramic view of the island and the coast. Small boat tours operate out to the island; be aware that the waters can be quite choppy. 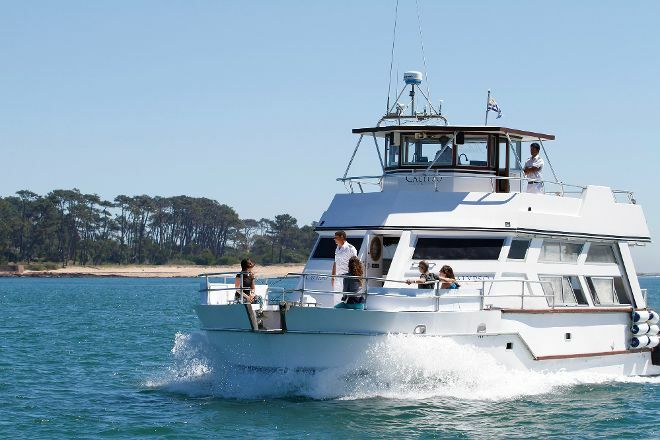 Put Isla de Lobos into our Punta del Este road trip website and find out what's close by, where to stay, and where to head next. There are several excursions that depart from the port is my suggestion to find out about them. Personally, I took the one that let us throw ourselves into the ocean with the sea lions. That was amazing!!!! 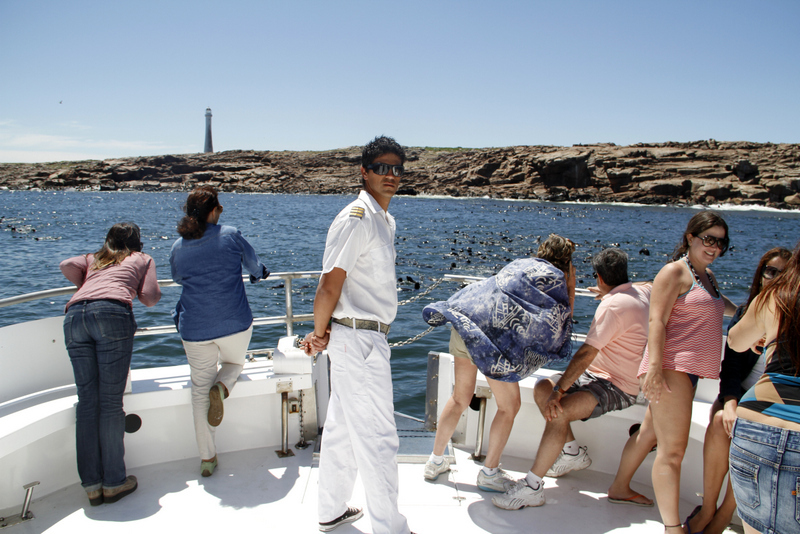 On the island there is nothing more than a lighthouse operated automatically and a population of more than 250,000 sea lions. The trip is about 40 minutes later you get to a part of the island where they let you jump in the water and swim among the sea lions. I recommend is something that one will not forget easily.